Oh myy. Somebody really doesn’t like smoking do they? Let me see, out of the God knows how many films I’ve watched since the age of about 13, there must have been hundreds of scenes that included someone either sparking up a ciggie, cigar or just generally having a ball tooting on one. Do I find that disturbing in any way shape or form? No siree…. The new ecig ads on Auckland’s Rock FM will fall on disappointed lungs, says the Chair of End Smoking NZ Associate Professor Marewa Glover. NZ law prohibits the sale of nicotine for electronic cigarettes. Tobacco prohibitionists routinely cherry-pick data to put tobacco products in the worst possible light. For example, crusaders have used calls to poison control centers to paint smokeless tobacco (here) and, more recently, e-cigarettes (here) as toxic time-bombs. To underscore how deceptively simple and grossly misleading such scaremongering can be, I offer this demonstration of selective data analysis applied to nicotine medicines…. Much has been written in recent days in connection with the electronic cigarette. 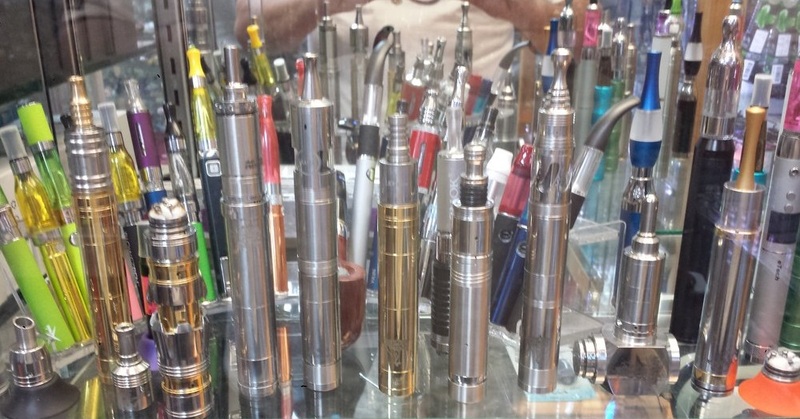 However, for the first time in our country, the debate is beginning to take into consideration the growing medical backup to the electronic cigarette, both internationally and in Spain…..